For the second installment of the XFL, they are showing just how serious they are in staying around for more than one season. 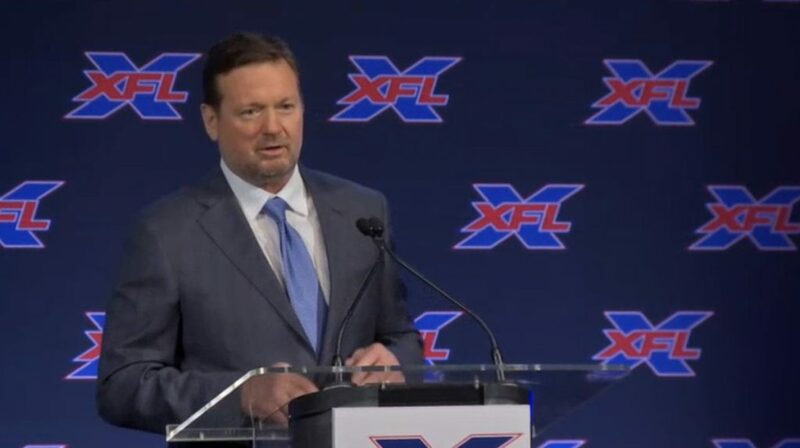 On Thursday, Oliver Luck officially announced former Oklahoma Sooners football head coach Bob Stoops will be the head coach and GM of the forthcoming Dallas XFL franchise. More coaches will be named in the coming weeks.